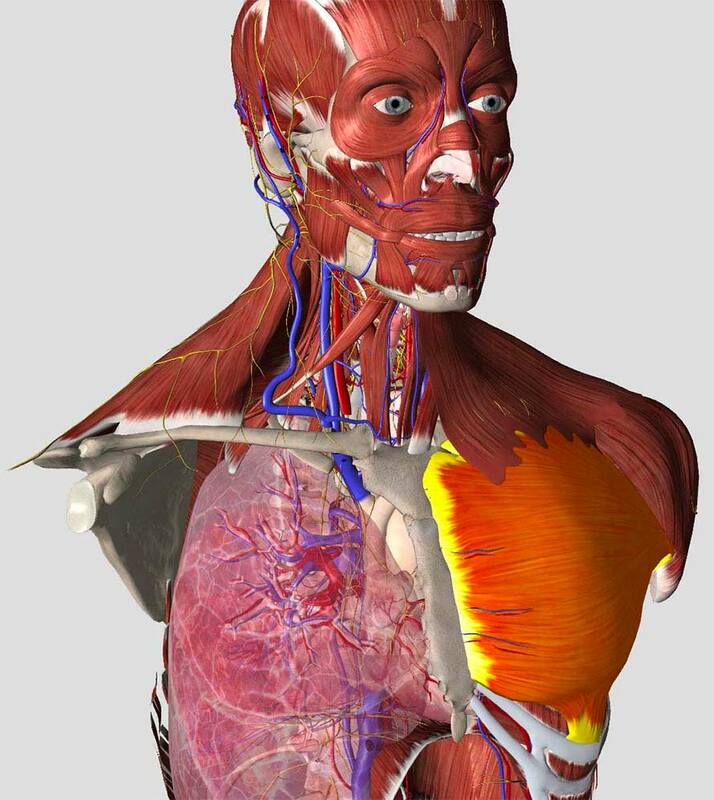 The most detailed 3D anatomy at your fingertips. 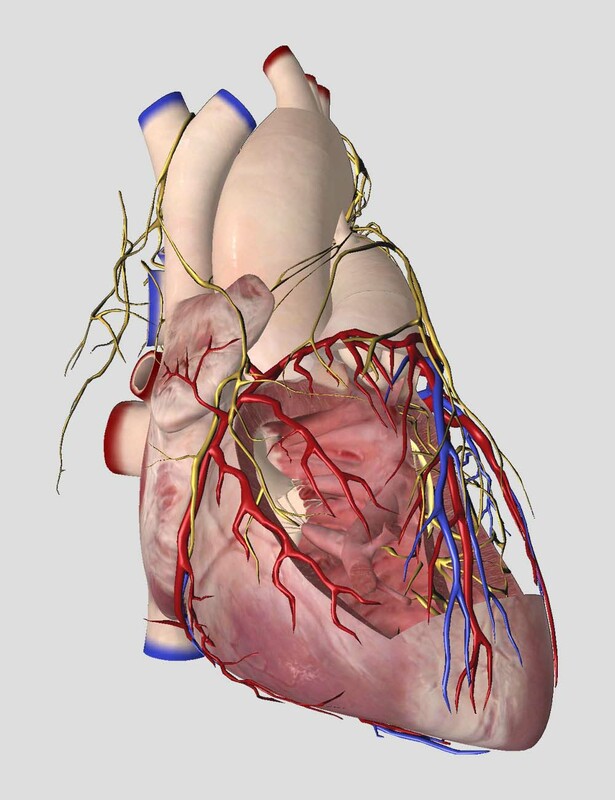 All of the anatomy, always in your pocket. View more, one system at a time. 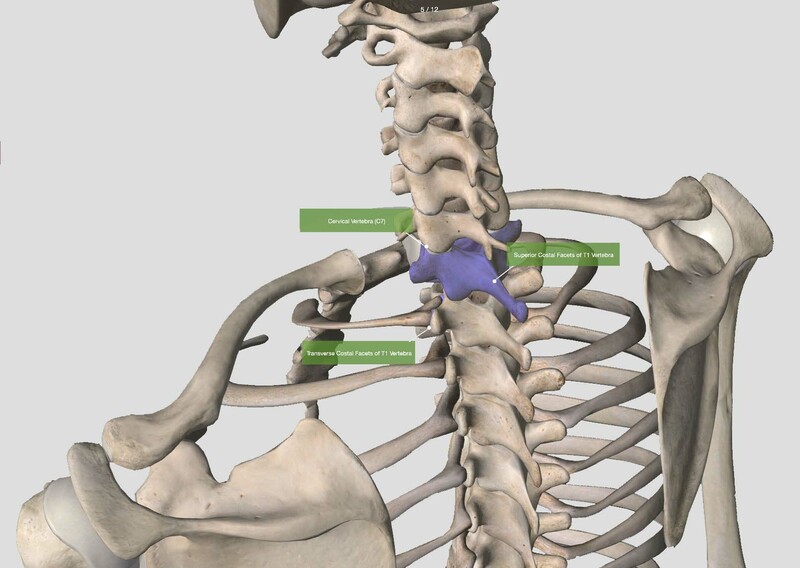 Powerful, intuitive features to get the most from the anatomy. Test your knowledge with unique quiz functionality. 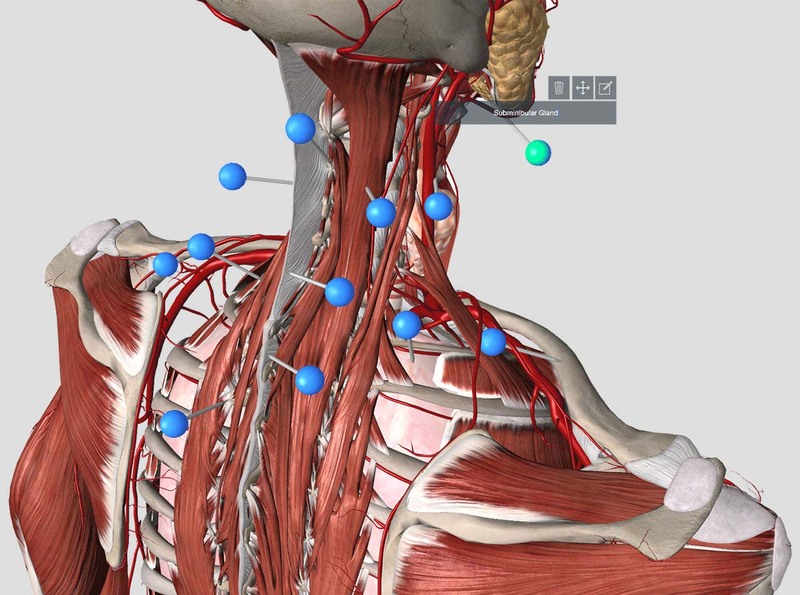 Choose between Drag & Drop and Multiple Choice and test yourself on any system within the app. 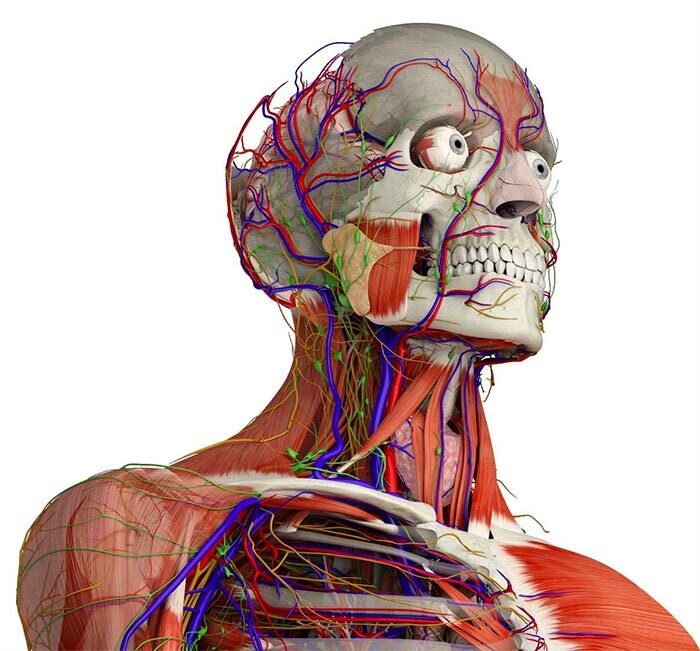 You can even refine the quiz on the basis of regional anatomy.